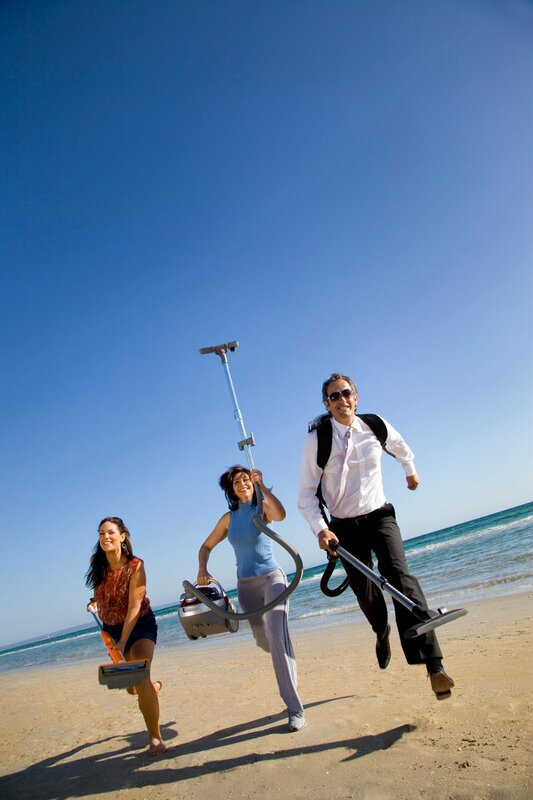 Advance is dedicated to delivering cleaning equipment that meets and exceeds the expectations of our customers. This is based on their tradition for innovation and quality for almost a century. We at Vacuum Cleaners Plus carry a large range of Nilfisk vacuum cleaners parts in stock including Nilfisk vacuum bags, Nilfisk vacuum filters, Nilfisk vacuum rods and Nilfisk vacuum hoses. NILFISK SELECT COMFORT PET 107403227 HEPA H13 VACUUM CLEANER WITH 5 YEAR WARRANTY ! !FREE DELIVERY! !